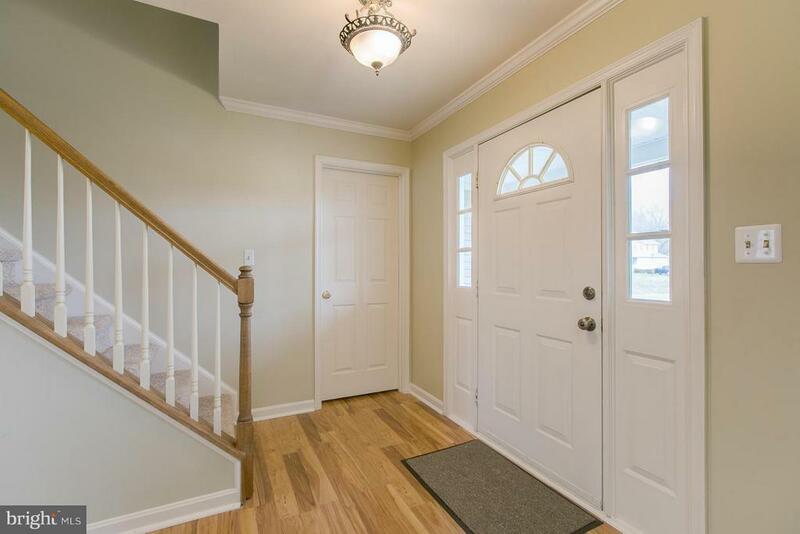 You are Home! 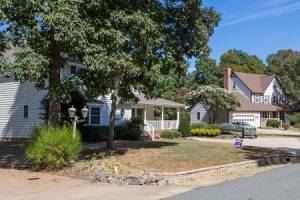 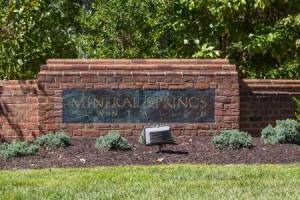 Move In Ready Colonial Seeks New Owner. 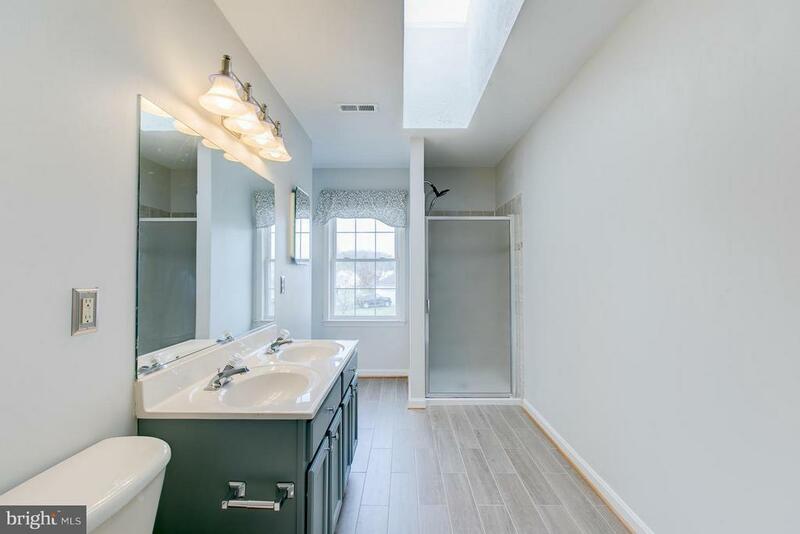 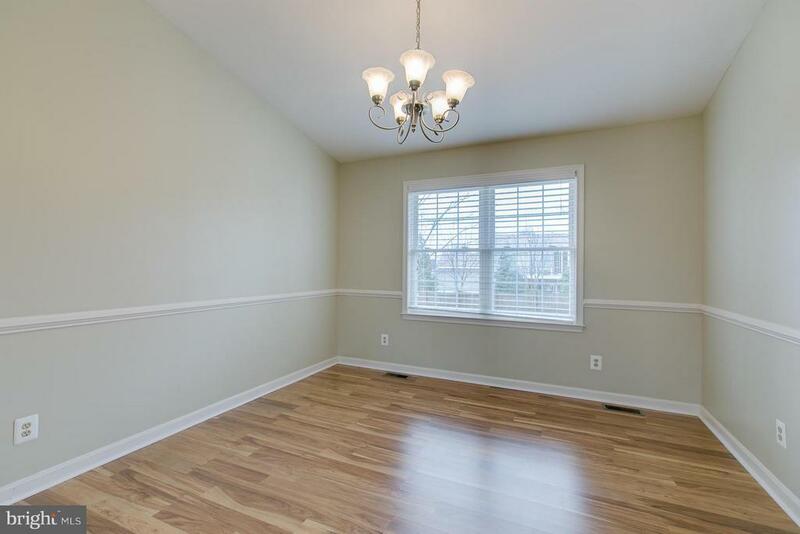 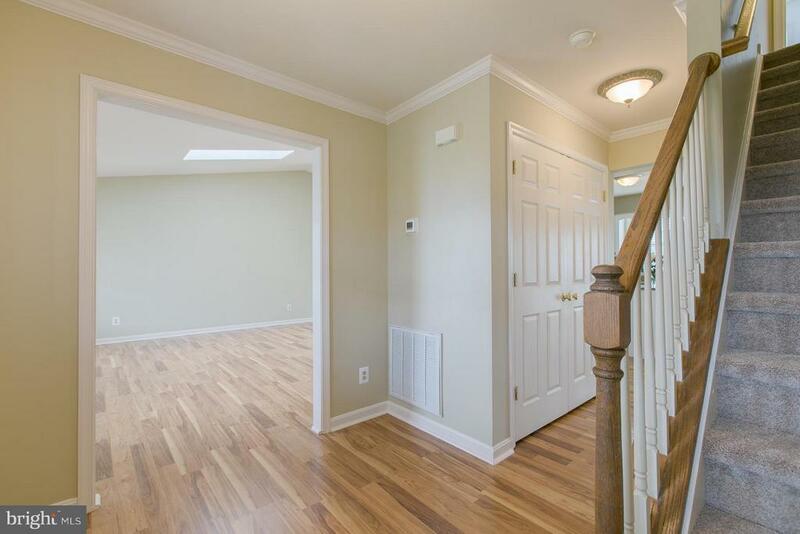 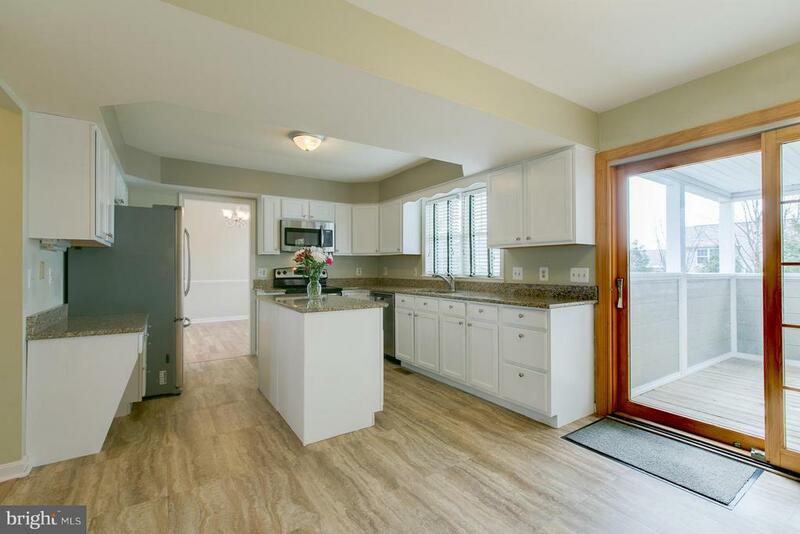 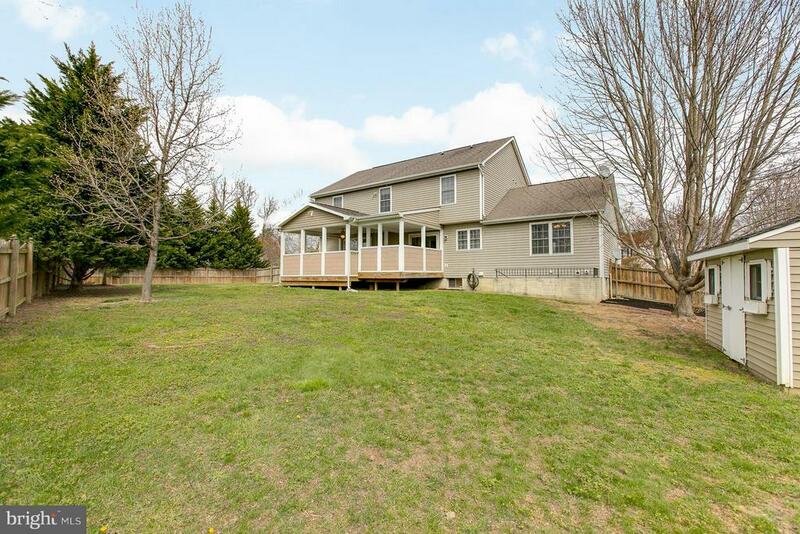 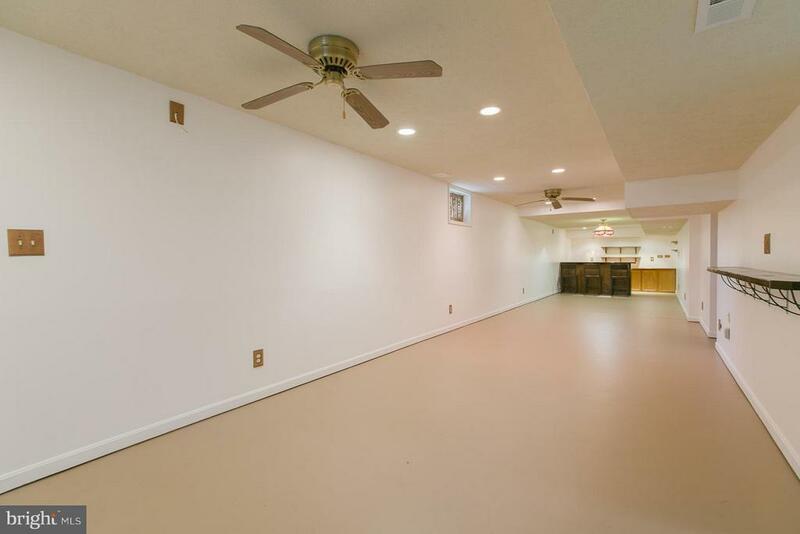 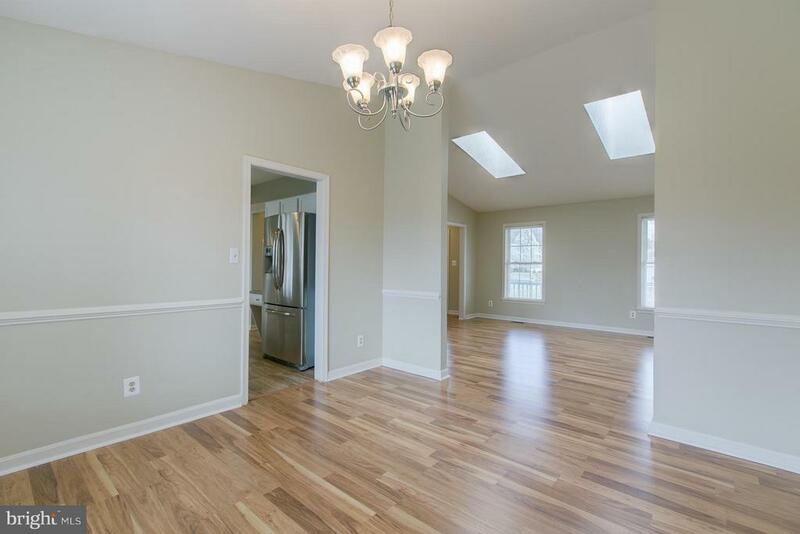 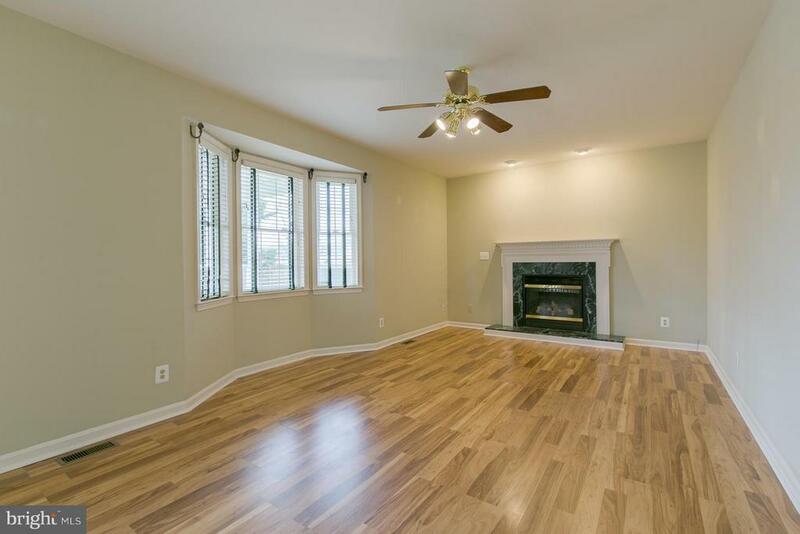 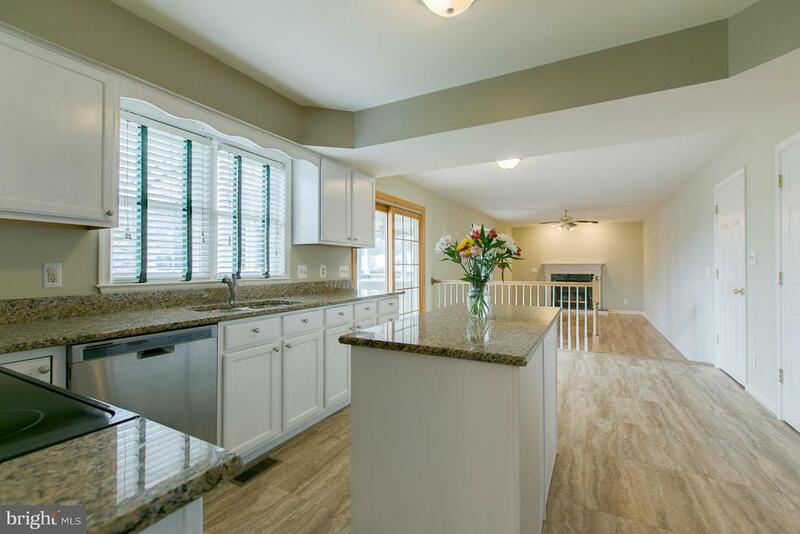 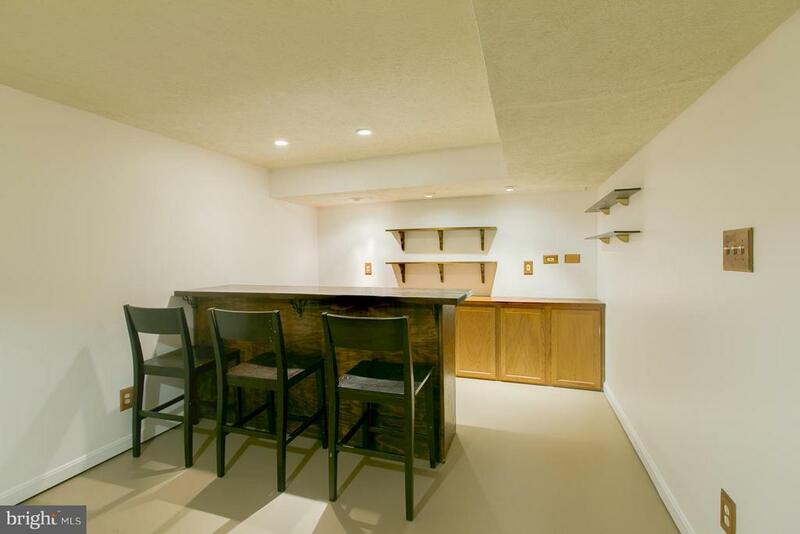 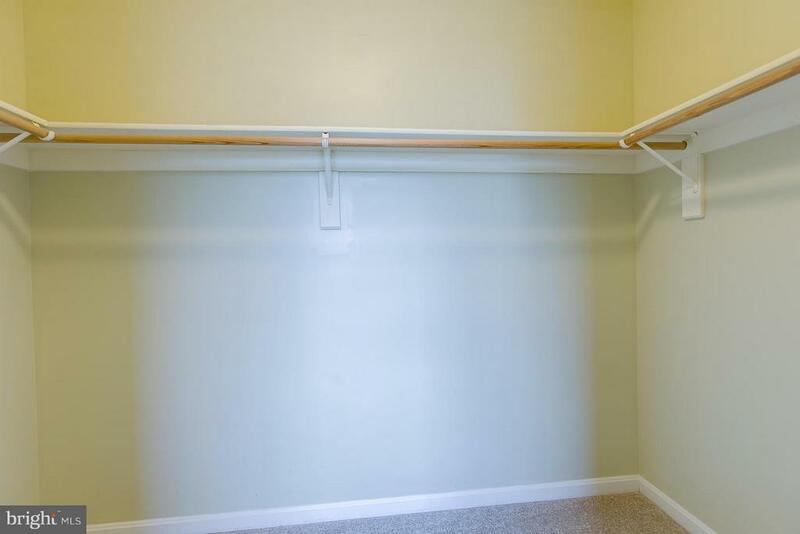 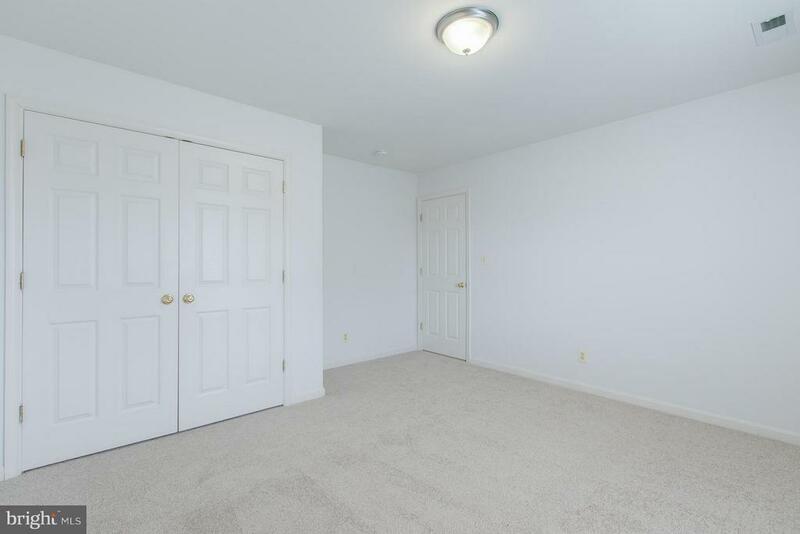 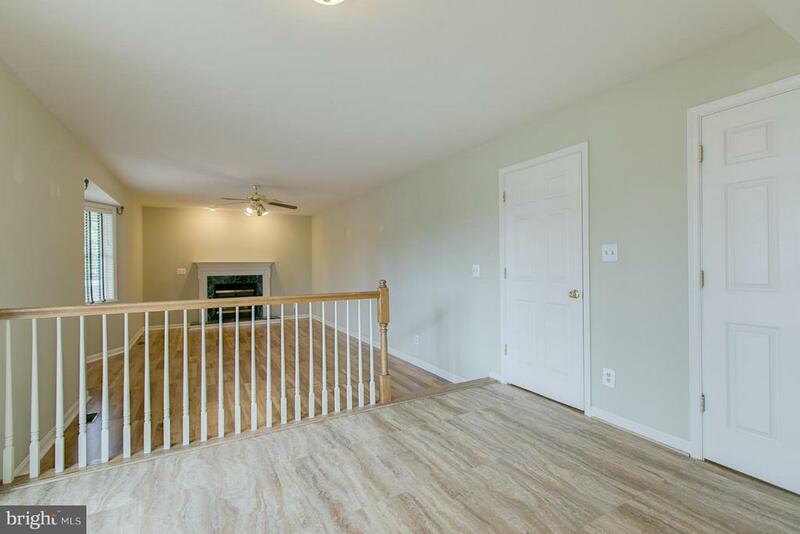 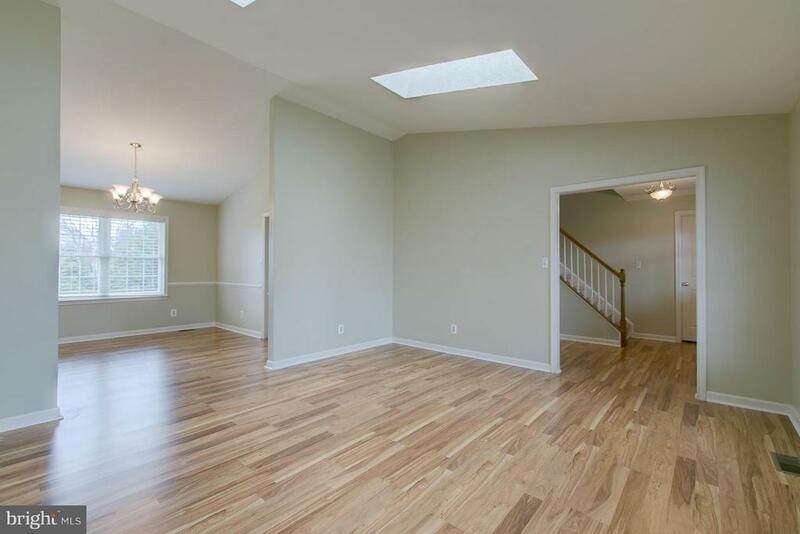 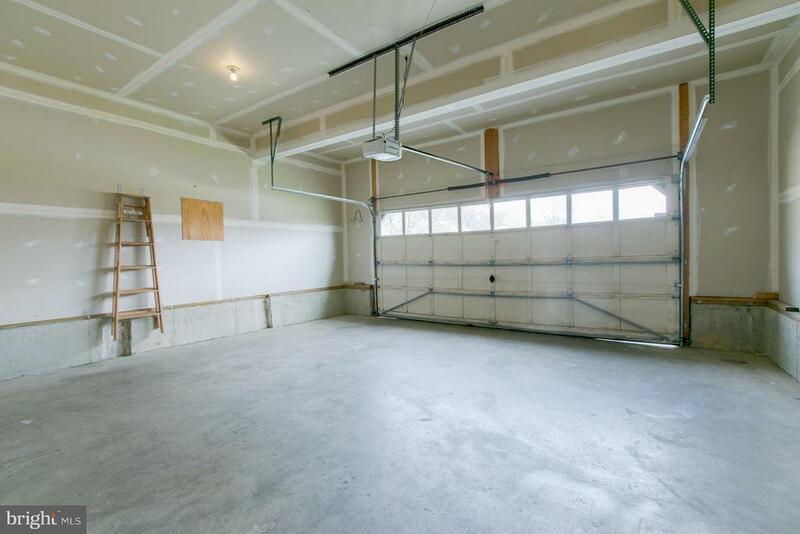 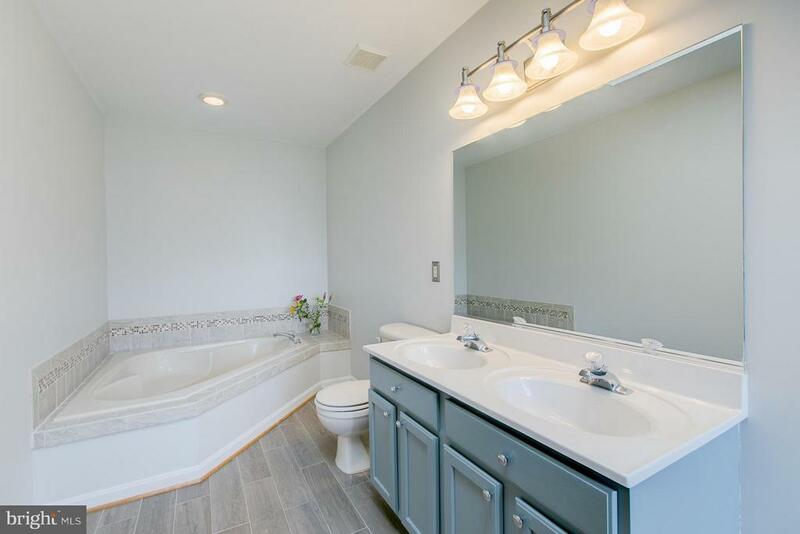 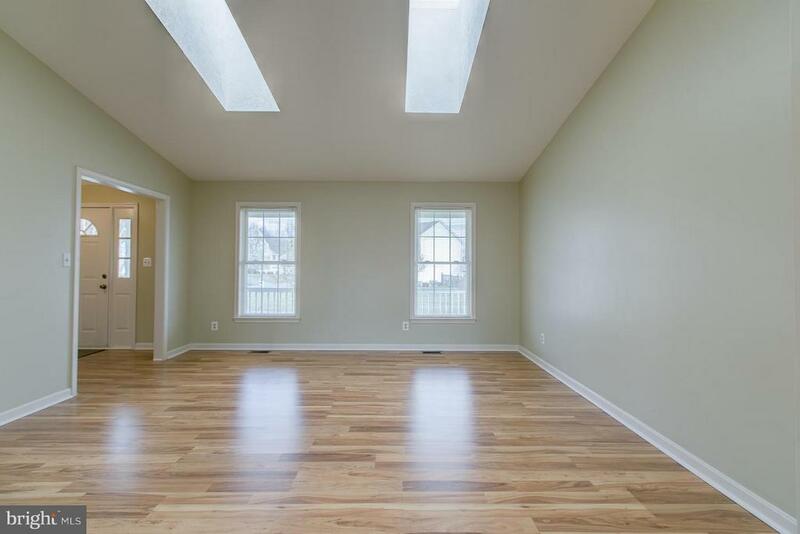 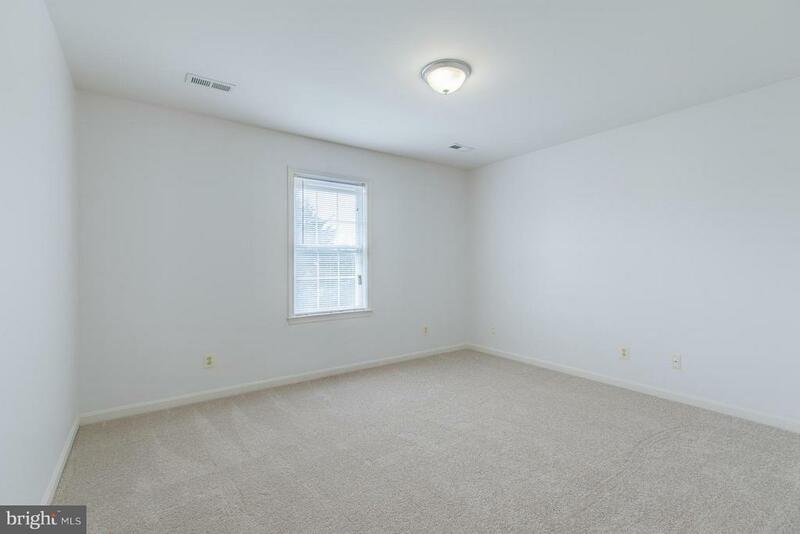 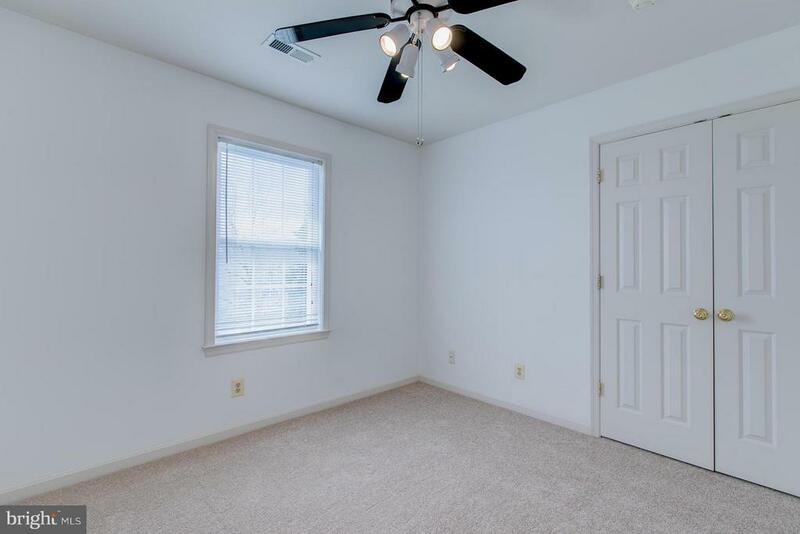 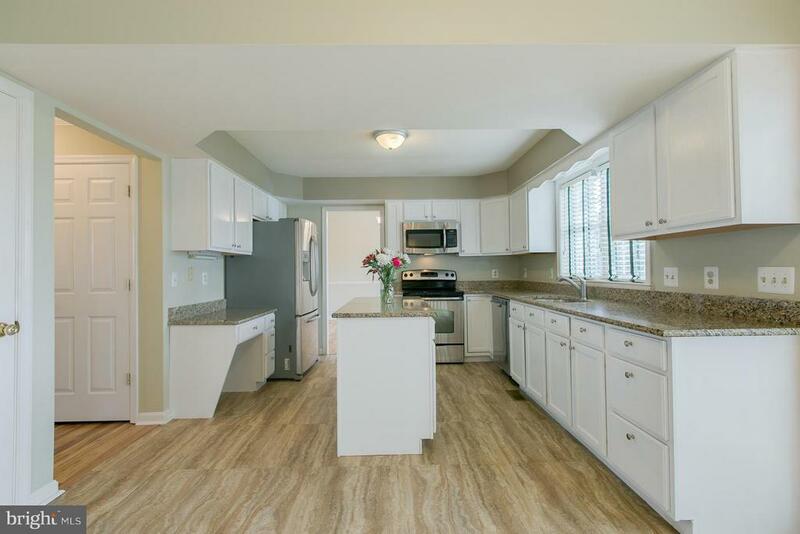 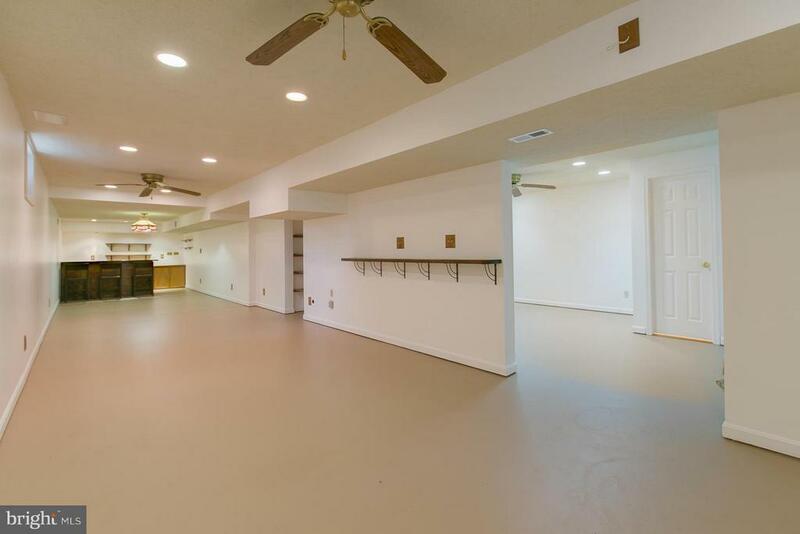 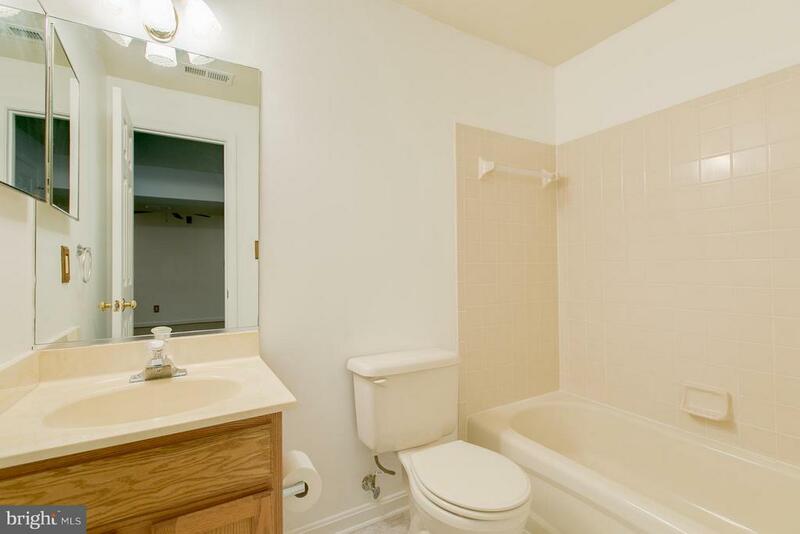 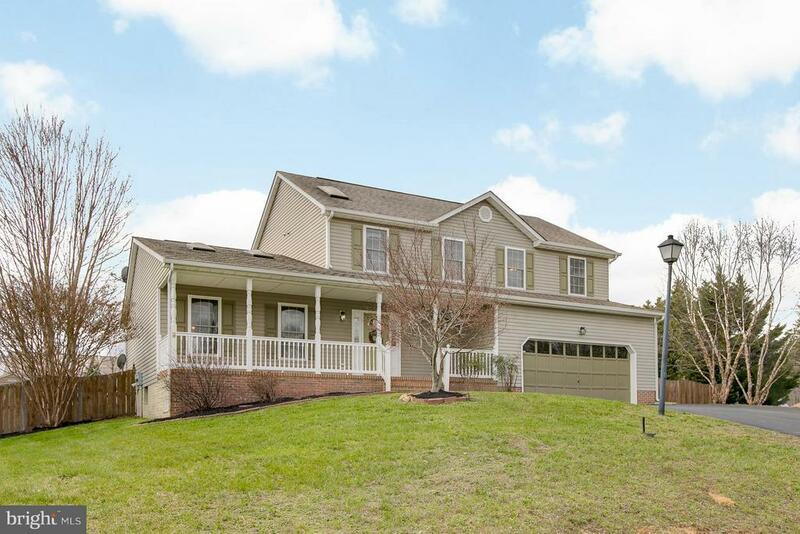 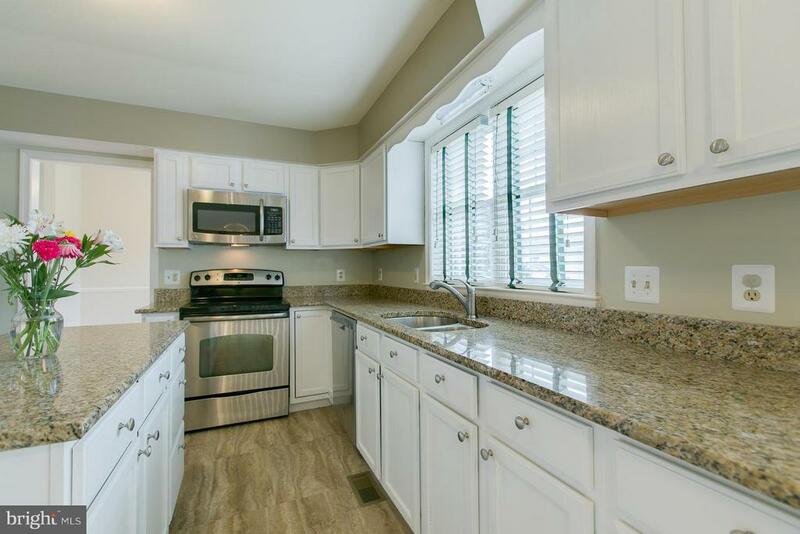 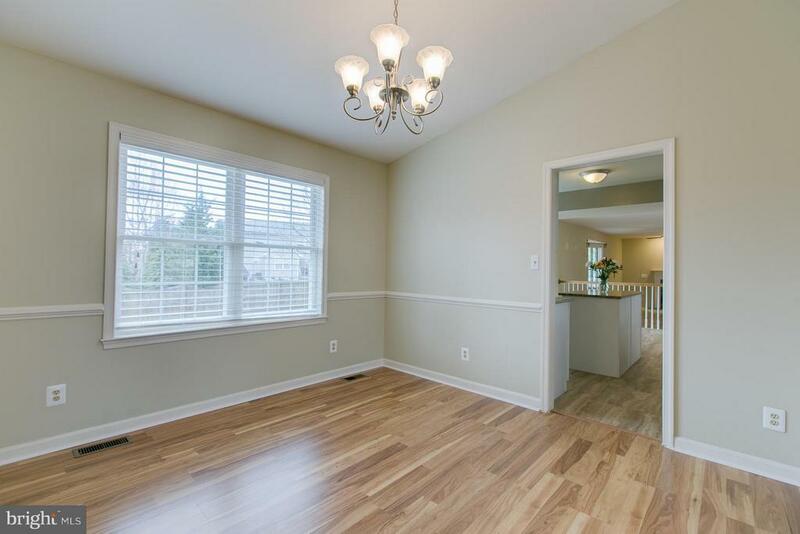 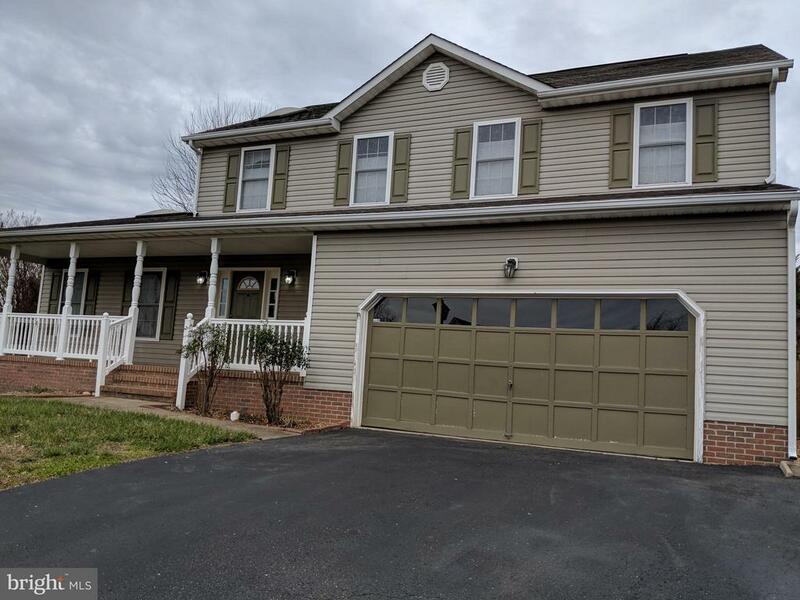 4 Bd, 3.5 Bath, Fin basement w/walk-out stairs, New Carpet 2nd Flr, New Kitchen Flooring, Many rooms have been painted, New HVAC for 2nd Floor in this Dual-Zone Home. 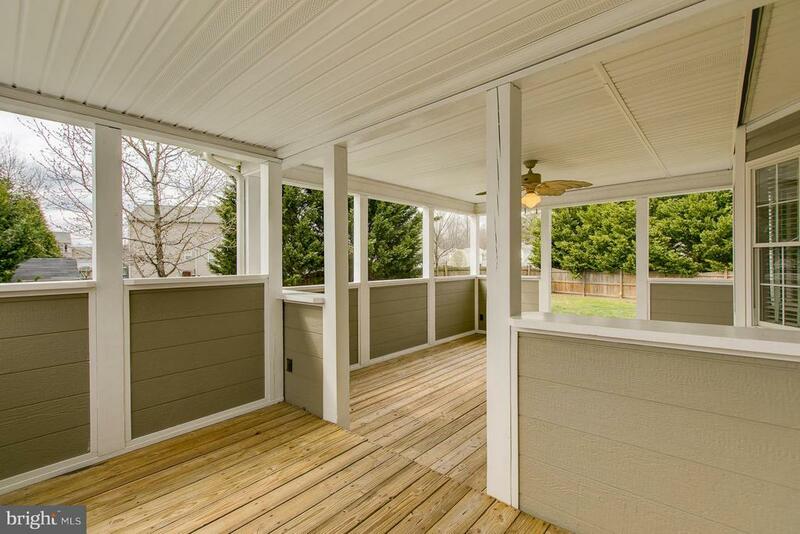 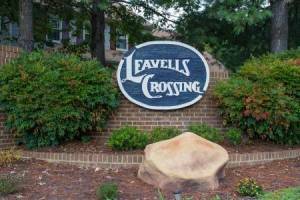 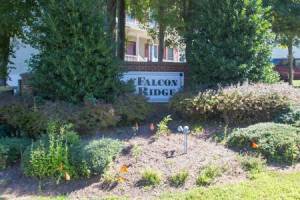 Privacy Fence, Level Yard, 2 Decks/Screened Deck, Wrap Front Porch.Ashleigh Park boasts low HOA - $108 Yr, Peaceful, Serene. 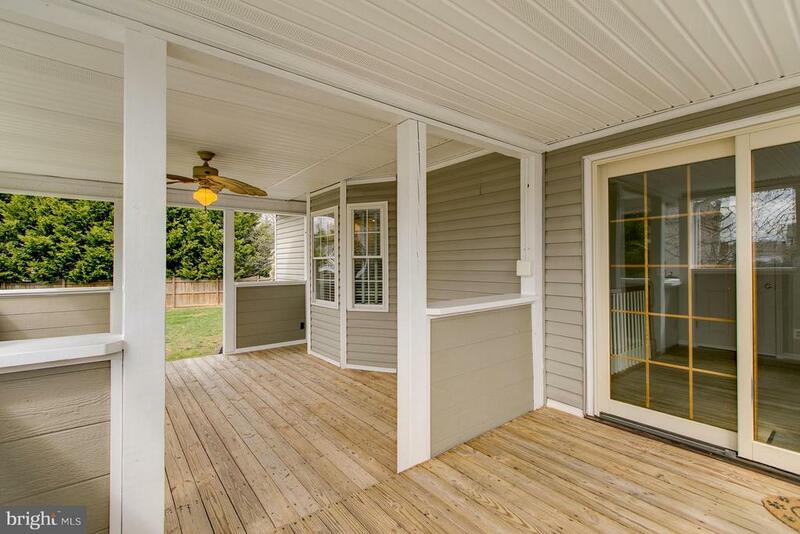 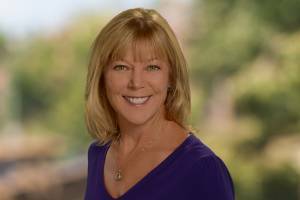 View, Fall in Love, Make an Offer - Let's Do This!